Watch Mad Men Season 7 Episode 4 online to see if Don Draper can abide by his new rules. 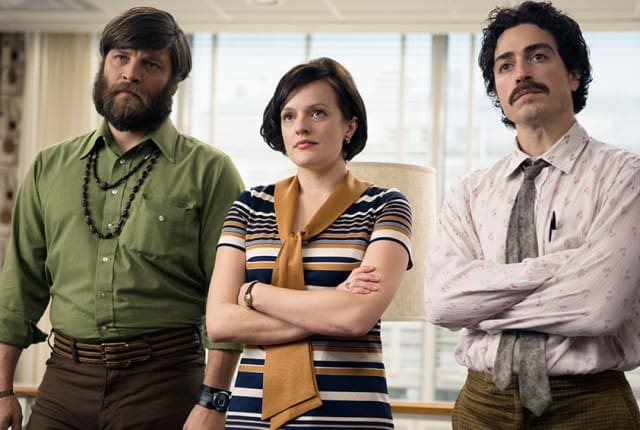 Watch Mad Men Season 7 Episode 4 online and learn whether or not Don Draper can play by the rules. Pete underestimates Peggy while Roger must deal with powers at home and Don calls on an old friend on Mad Men.